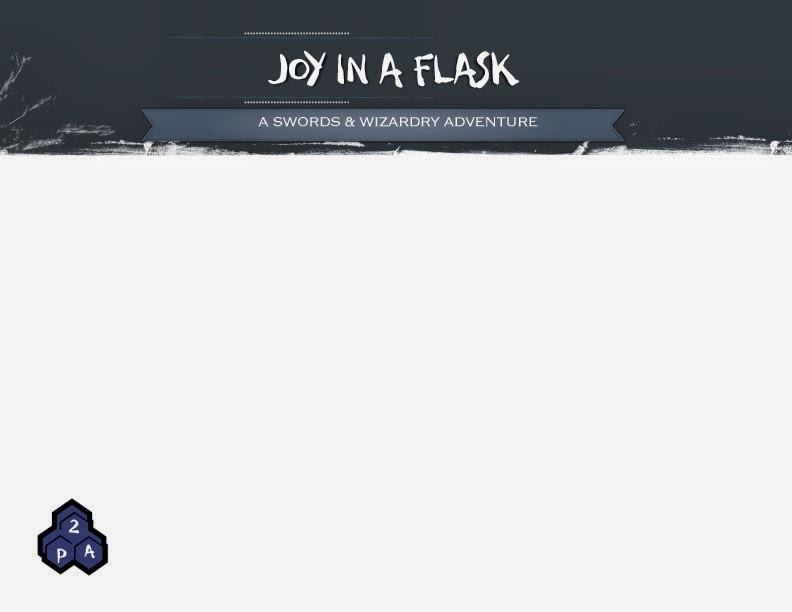 I have an awesome artist lined up for "Joy in a Flask" and should have the piece by sometime next week. However, while I await the cover art I have a "cover page" all set-up and ready. Opinions?